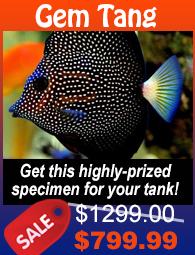 Florida Salt Water Live Rock & Aquarium Live Rock at great wholesale prices! Welcome to Live Rock N Reef! 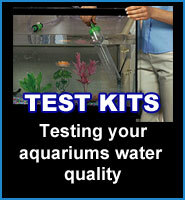 We provide an awesome variety of Saltwater Live Rock for saltwater reef aquarium tanks or fish only tanks. If you are looking for aquarium supplies, high quality live rock, or a beautiful aquarium live rock decoration, then you can find it at Live Rock n Reef! This is much higher quality than your typical Fiji rock. Our company is in the business of importing/exporting live tropical marine fishes, corals and invertebrates to the United States and other countries. We import and export a large variety of live rock from around the world including Indonesia, Malaysia, Fiji and other exotic locations. Our customers simply love our live rock! They rave about the quality, color, beauty and speed of delivery. PRIMO CHERRY PICKED DECO ON SPECIAL!!! GRAB WHILE YOU CAN!! THIS LIVE ROCK IS INCREDIBLE! >> Find out why our rock is better than the typical fiji rock. Unlike the common fiji rock our Saltwater Live Rock is covered with life, so you will get a lot more for your money. 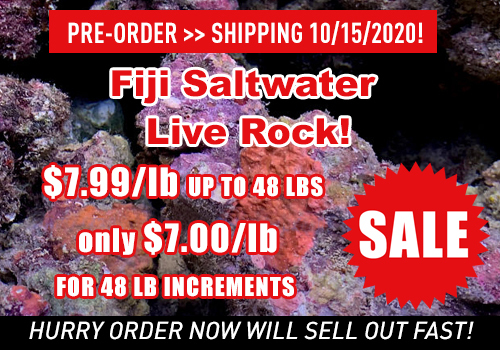 Best of all you will be able to purchase this saltwater live rock at Wholesale Prices, and we have free shipping packages available! 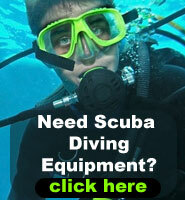 We are a DIRECT FROM THE DIVER company and takes orders from wholesalers, retail shops, pet shops and large distributors at discounted prices. 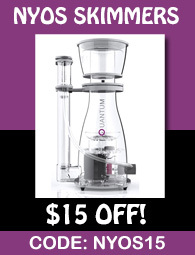 We also specialize in nano tank packages! You can always use air cargo if you are not far from an airport. Air cargo can be the cheapest and fastest method available depending on weight.. 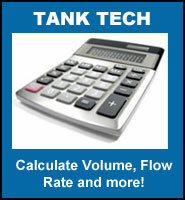 Shipping costs when using Air Freight will set you back from $80.00 to $124.00 for up to 60 Lbs. Packages that weigh less than 60 Lbs. are still charged the minimum 60 Lb. rate. Packages over 60 lbs. are charged the next tier level which is 120 lbs. 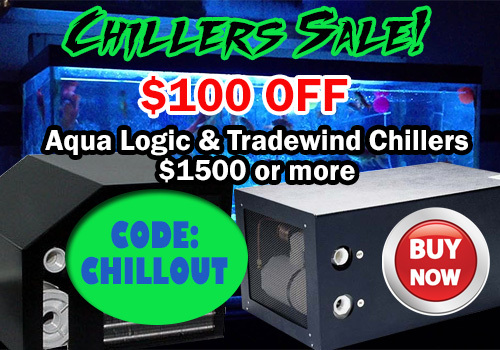 All live rock orders that do not include free shipping have a $15.00 box charge plus shipping charges; heat packs and ice packs are included at no charge.